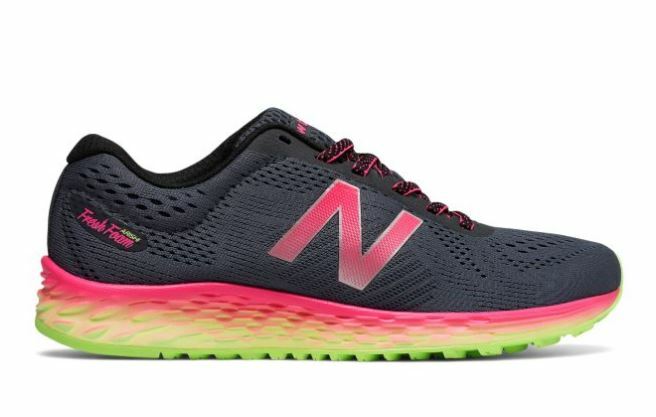 Today ONLY, while supplies last, get a pair of these New Balance Women’s Fresh Foam Arishi Running Shoes for $32.99 (Retail $69.99). Sophisticated style meets ultra-soft Fresh Foam cushioning in our Fresh Foam Arishi women’s running shoe. An effortless addition to work or play, this versatile kick delivers a smooth ride to match its smooth good looks. Our NB Response 1.0 adds an extra layer of comfort.